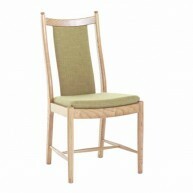 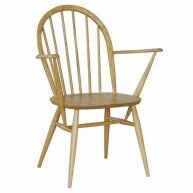 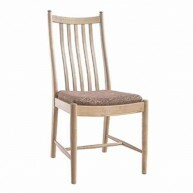 Categories: Dining room, Dining tables, Ercol, Windsor Tag: Windsor Brands: Ercol. 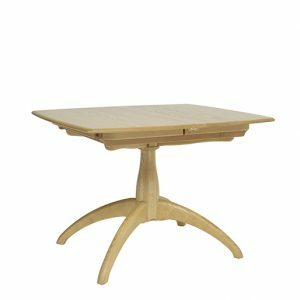 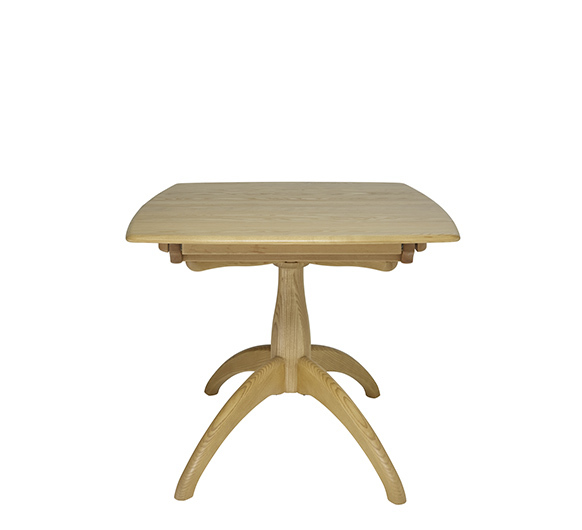 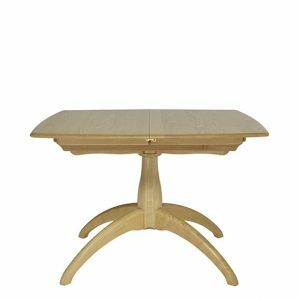 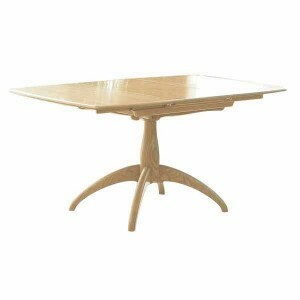 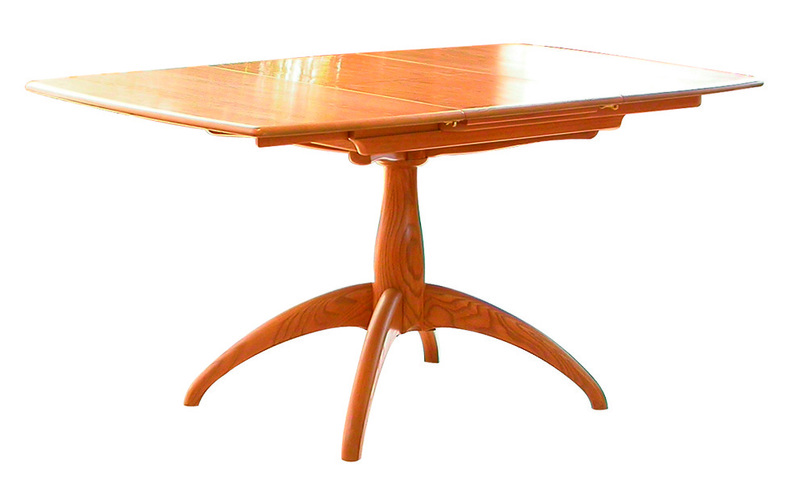 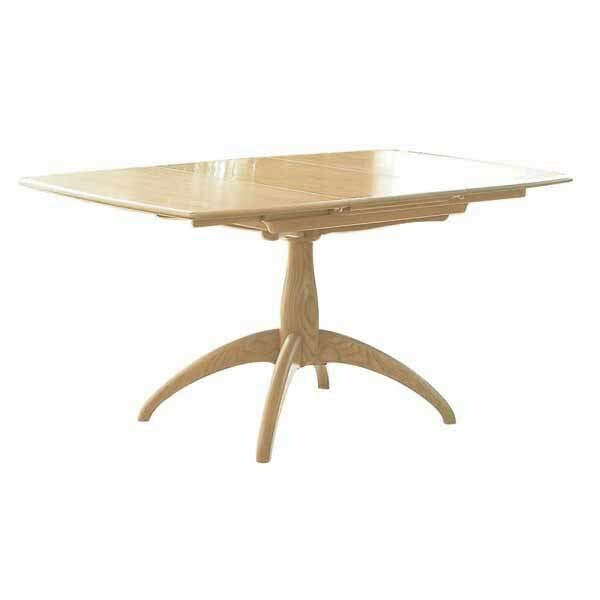 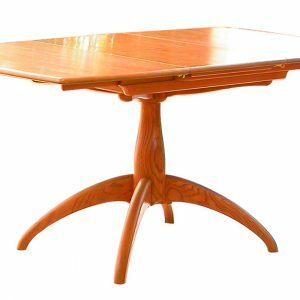 Small Single Pedestal Extending Dining Table. 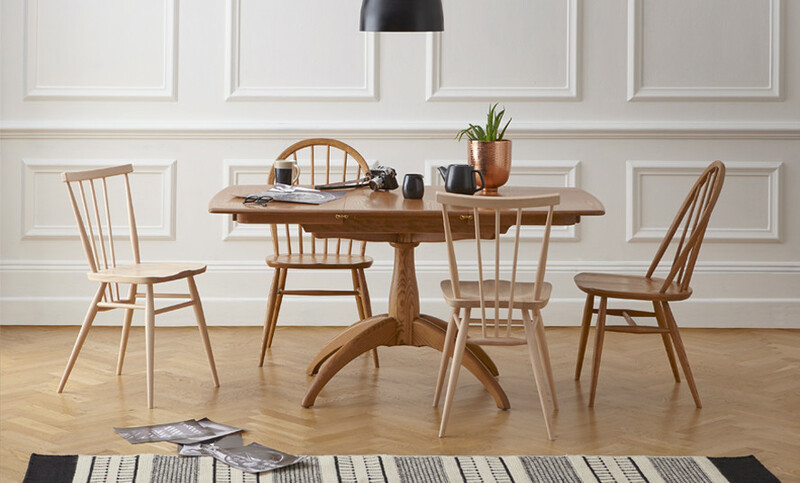 This Windsor medium extending dining table will be finished in your choice from a selection of lacquer colours that both protects the timber, whilst enabling you to choose the look to match your style and décor.